Insect Stings | George R. Gottlieb M.D., P.C. 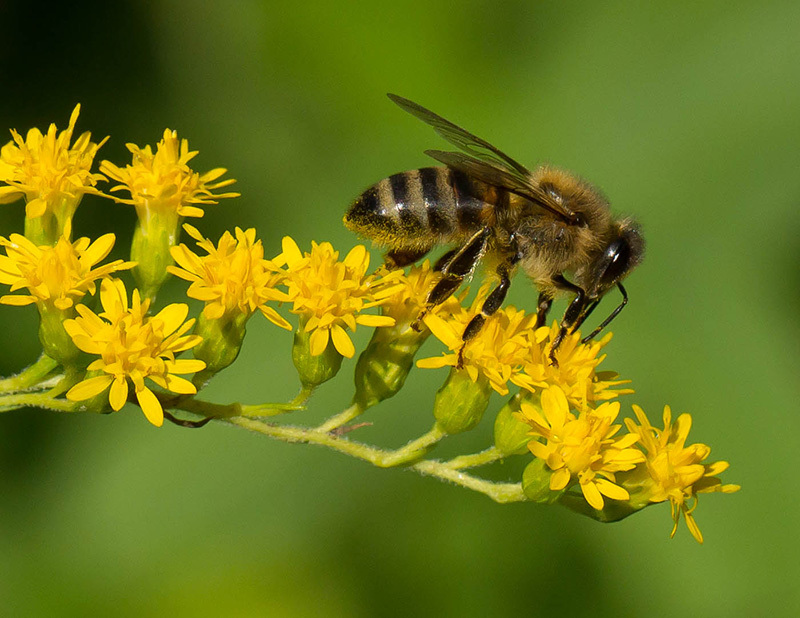 Allergic Reactions to Honey Bees, Yellow Jackets, Hornets, Wasps and Fire Ants can all be successfully prevented by vaccines. An allergic reaction is not the normal local swelling but rather a reaction such as hives, difficulty breathing, or a decreased blood pressure, which causes light headedness or loss of consciousness. You will be evaluated with a careful history, baseline physical examination and skin testing. The skin testing helps us to identify the most likely insect causing the reaction and other insects whose venoms cross react and may also cause an allergic reaction.